To achieve higher rankings, you need SEO and the tools required to do the necessary work. 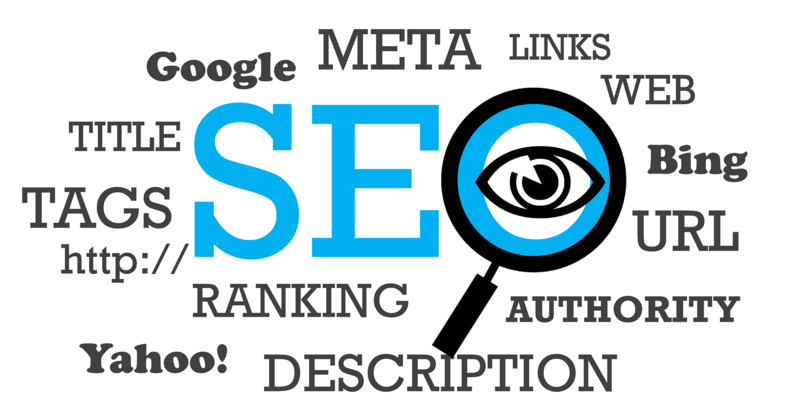 SEO, in fact, is the mandatory process for the success of online marketing. The good thing is – there is plenty of help available online in the form of free online SEO tools. You can find hundreds of such tools online, both free and paid, but more is often confusing. Isn’t it? To make it simpler for readers, I have listed 10 top SEO tools for marketers and website owners. It’s not possible to list the best free SEO tools without talking about Google Analytics. In fact, if you’re working as a marketer or own a website without using Google Analytics, you are committing a crime. Ranked among the top SEO tools, this business intelligence and analytics tool can not only make your life easier but provides you with key insights to take future marketing decisions. You may be wondering, what an analytics has to do with a list of free SEO tools? Well, it is not just an analytics tool, but it also provides you details about how your content performed against specific keywords. It also recommends relevant keywords. Another similar online tool is Google Search Console that helps you customize your website and content appearance according to online feedback. Use: It helps you keep an eye on the performance of your SEO efforts. Enter your main keyword in the search box and let LSI keyword generator work its magic. Even though keywords are not as important as in the past, but LSI keywords are still important to rank high on search engines. For this, you need tools like LSI Keyword Generator that can help you find the keywords in your industry. Just enter the keyword you are planning to use for your marketing campaign and it will show all the relevant LSI keywords. Use: It helps you design your keyword strategy. What else do you need for SEO other than excellent content and well-researched keywords? Yes, you guess it right – quality links back to your website. Search engines rate high-quality backlinks as votes and rank the websites with a lot of quality backlinks higher. For this, you can use a powerful tool, Majestic SEO that focuses on link analysis and intelligence. Even though you have to pay subscription fees to use all of its features, but you can have access to some important but limited features with the free version as well. Use: The tool provides details about the referring sites, number of links, anchor text profiles, and help manage and build backlinks. Schema Markup is one of the most underutilized features by websites that can help them boost their SERP’s rankings. What does it do? It customizes the appearance of your search result, by adding tags to the important information that helps search engines in categorizing information. Use: Help you display more effective information as a search result by using JSON-LD Schema Markup. Do you know what is the most important factor to rank your website higher on the search engines? It is high-quality unique content. No matter what SEO tools you are using, paid or free, if your website lack high-quality and unique content, you’re doomed to fail. To make sure you are doing everything right when it comes to content, use Yoast SEO. It ‘s among the best SEO tools for plagiarism, content quality, and other SEO features. It tells you if the keyword is used in the right places, identifies the problem with the quality of content, and provide in-depth content assessment results. Use: Performs quality and content check on your website’s content. Moz offers you a complete suite of online tools all directed towards online marketing and SEO. You can do everything with Moz and its online tool that comes under the domain of SEO. From keyword research to backlink analysis, from local citations to in-depth SEO performance reports, Moz offers you everything a marketer wants – for FREE. One of the key features that make it unique and important than other similar tools is Moz Local. With top positions on the search rankings often taken by the large businesses, many businesses and marketers are turning to Local SEO. It is the next big thing in the online marketing, and Moz Local helps you make the most out of local citations and Local SEO. Use: You can do all SEO related work with Moz. Influencer marketing is another recent and effective marketing trend. But to find influential people within your niche and on different online mediums is not an easy task if you are not using the right tools. To find influencers on Twitter and Facebook, you can use Kred. The tool is not free, but you can use a free version for 30 days. To find the most popular and viral content and who shared it, use the free version of Buzzsumo. Other similar tools are Followerwonk by Moz, Klear, and TweetDeck. 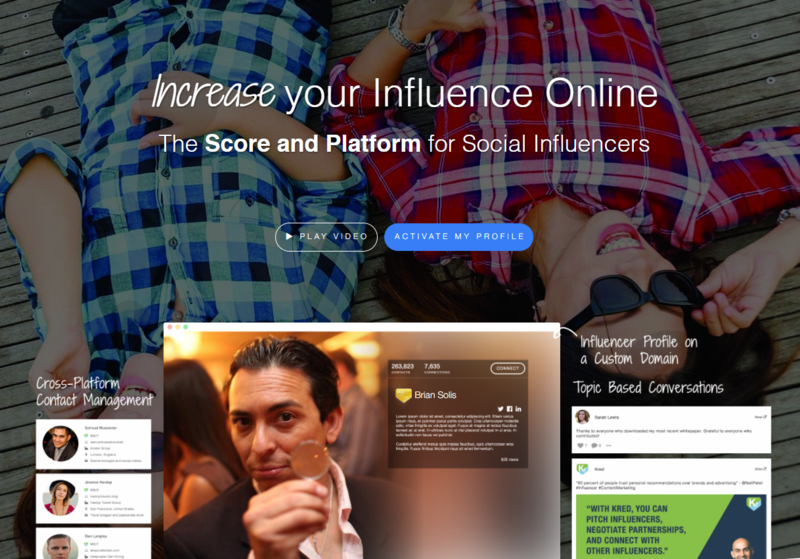 Use: These tools help you with influencer marketing and getting quality backlinks. Optimizing your website for only Google is not enough, you also have to make sure your website is ranked high on all search engines. Bing Webmaster Tool is an equivalent to Google Search Console that helps you rank high on Bing search results. You can have access to important analytics and diagnostic tools to track your SEO efforts for Bing. Use: Help you optimize website and content to rank higher on Bing. SimilarWeb is a perfect market intelligence tool that can provide you with key information about your website and your competitors as well. You can compare your website performance with others, learn about the traffic, from where you generate traffic, and other similar information with just one click. Use: Provide market intelligence and competition comparison. SEO is not only about high-quality unique content, keywords, and getting quality backlinks. There is also a technical part to it. Your website loading speed, bounce rate, and other similar technicalities can have a major effect on your rankings. Screamingfrog is an excellent auditing tool that audits your website, metadata, page titles, broken links, and identifies technical issues. You can use its free version to audit up to 500 URLs. Use: Audits your website for technical issues. This is it – with these 10 SEO tools for free – you can achieve great results without spending a dollar on paid versions.